Vino Nobile completes the Tuscan trifecta that begins with Chianti and ends with Brunello. 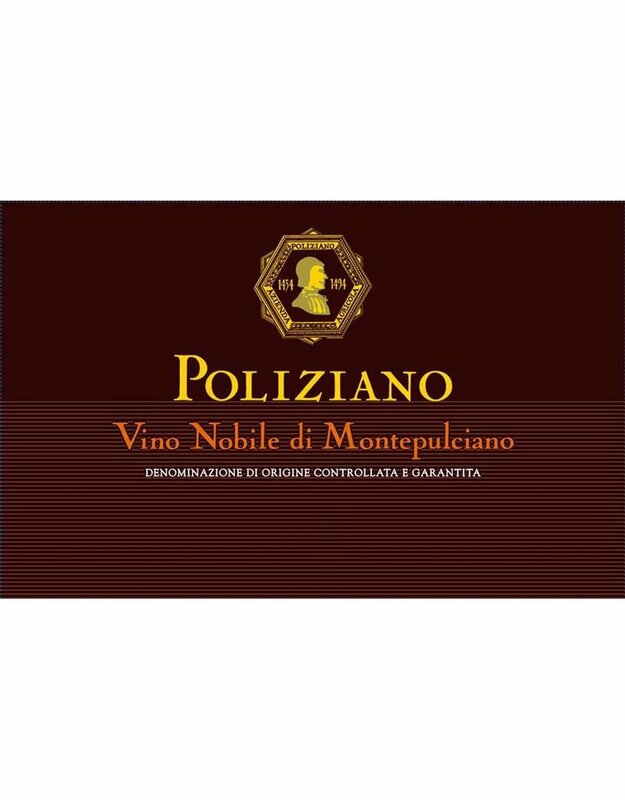 Compared with Brunello, Vino Nobile is a steal at less than half the price. Flavor profiles are different through Tuscany. In Chianti, the sour cherry is accented by a chalky note whereas in Montepulciano the red cherries become raisinated and the chalk is replaced by forest floor. Same grape, different expression. 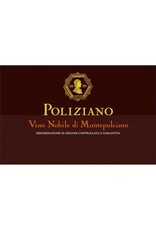 This is a refined Vino Nobile. It is dark, powerful and mysterious. The fruit is quite black, which adds to the wine's brooding, intense personality of blueberry, black cherry, plum, graphite, iris, herbs, walnut and licorice adds complexity to the powerful, mushroomy, and smooth, authoritative finish.